Join Rockstar Canine Rescue & Sanctuary’s efforts to save dogs lives by becoming a sponsor for the 7th Annual DOGtoberfest Halloween Pet Festival! 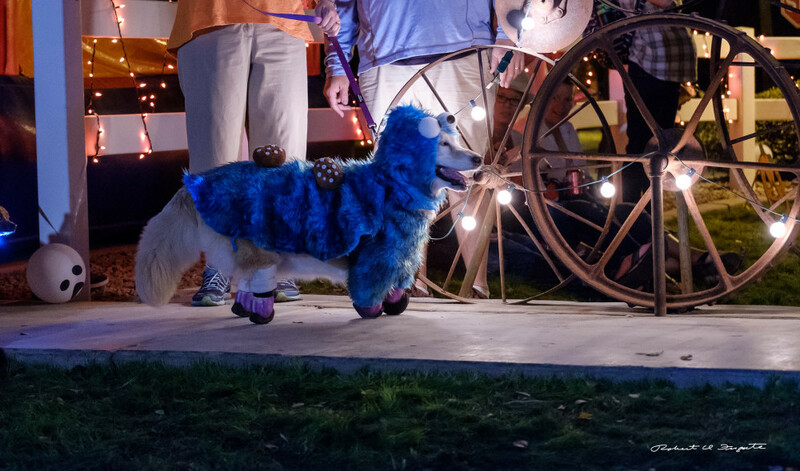 Our festival attracts local and independent crafters, businesses, food, live music, and all things pet-related to a crowd of over 1000 community enthusiasts ready to experience the excitement of Halloween, Pet-Style. 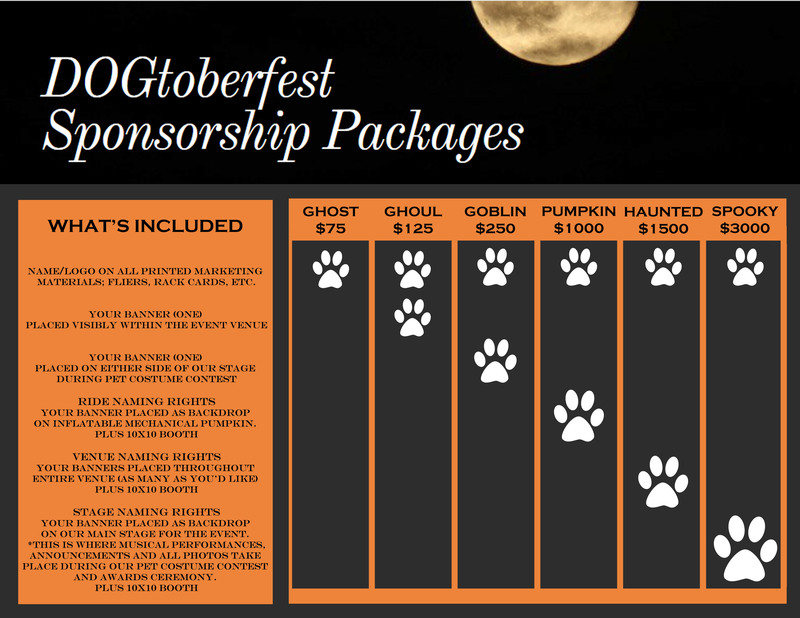 Sponsorship opportunities help fund our event to ensure the most SPOOKtacular experience for our patrons, as well as get your business name seen by the community through placement of your logo throughout our marketing materials and the event venue itself. DOGtoberfest has quickly grown to become Arizona’s #1 Halloween Pet Festival, doubling in size by way of vendor participation and community attendance within just the last three years and we expect this year’s event to be even BIGGER!